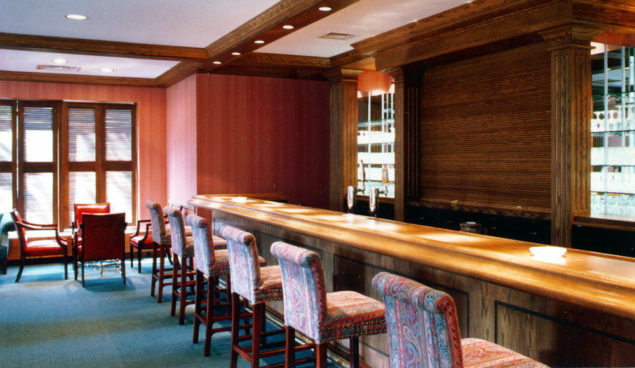 Built in 1962, this clubhouse overlooks one of Pennsylvania’s premiere golf courses. 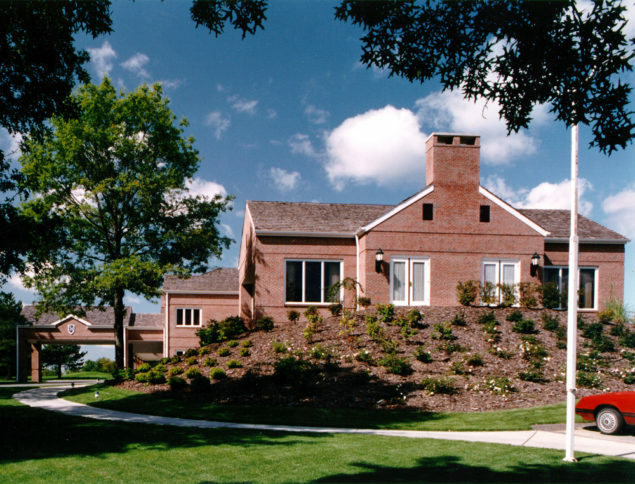 WTW designed the exterior of the 29,000-square-foot addition to respect and enhance the building’s original brick exterior. 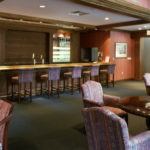 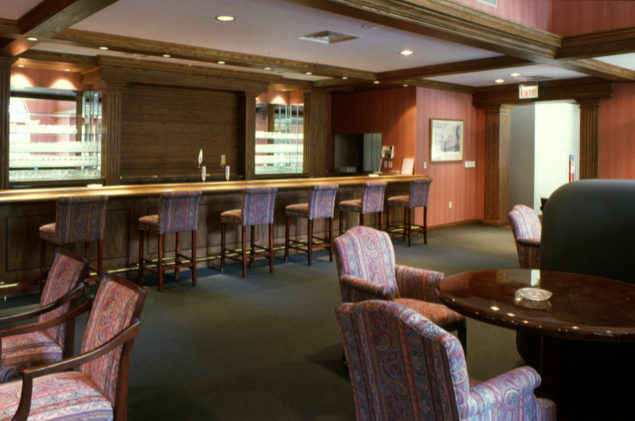 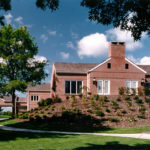 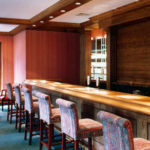 The two-story addition features a canopied main entranceway and a 200-seat formal dining area with a cocktail lounge and bar overlooking the golf course. The men’s grille, kitchen, and locker rooms were also expanded and renovated.